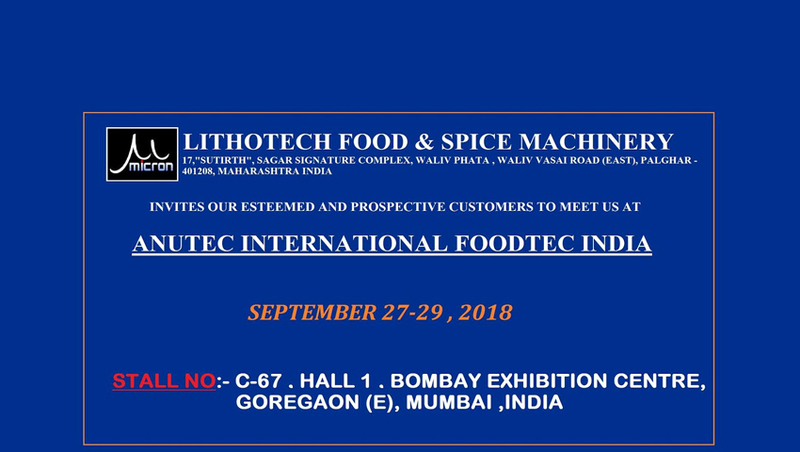 Offering you a complete choice of products which include spices crusher. 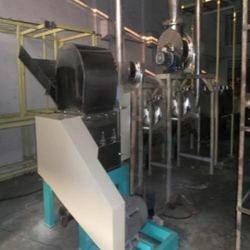 Keeping in mind varied specifications of our respected clients, we are providing an excellent quality range of Spices Crusher. The offered product is used widely for cutting and drying spices like Chillies, Turmeric, Dry Mango, etc. The machine is fabricated using quality approved materials and advanced technology which gives it a long working life. It is user-friendly and requires less power and time. Moreover, we ensure fast delivery and best price of our products in the market.